Did you know that hosting an event to promote your business can prove 10 times more efficient than other marketing strategies? “Why is that“, you may ask. The answer is simple – it puts a face to your brand and creates real live personal engagement; a result that simply using social media marketing, for example, cannot deliver. Events can prove to be that missing puzzle piece that your beauty salon marketing so desperately needs. Not only do they promote your salon in fun and engaging ways but are also a great way for you to establish loyalty and personal relationship with your clients. Need some hair salon event ideas to boost your event marketing strategies? Not sure where to start? Luckily for you, we‘ve gathered some top event marketing ideas for your beauty and hair salons. Before you set to begin planning your salon event, do a little brainstorming. Ask yourself – what is the purpose of the event? What type of event does my salon need? There are some obvious ones which you can constantly rely on – such as a Christmas party, salon birthday party or even Valentine‘s day party. While such type of events is somewhat easier to plan – you have a clear idea what your theme might be and you have a clear purpose, sometimes you need to get creative and go beyond the seasonal holiday parties. You know what is a good event marketing idea which your salon can benefit from? Any type of launch or new service. Got a new service to offer? Promote it with a well-planned event and get your clients to try it. Your cosmetic product sales are not good? Boost them with a “prep your skin for the summer“ type of event. Whatever you do, always remember – what‘s your goal and what‘s your theme. You don‘t want to compete with religious holidays or large community events for attendance. Avoid dates which coincide with such type of events. Avoid dates where your potential or existing clients might be busy. The weekend is always a good idea since people are usually not at work. Fridays after five is also a good idea – because you know, everybody loves their Friday so people will be in a good mood. An important part of basic event marketing strategies is setting a budget. It will help you stay more organized and realistic about the resources you can spend on your salon event. 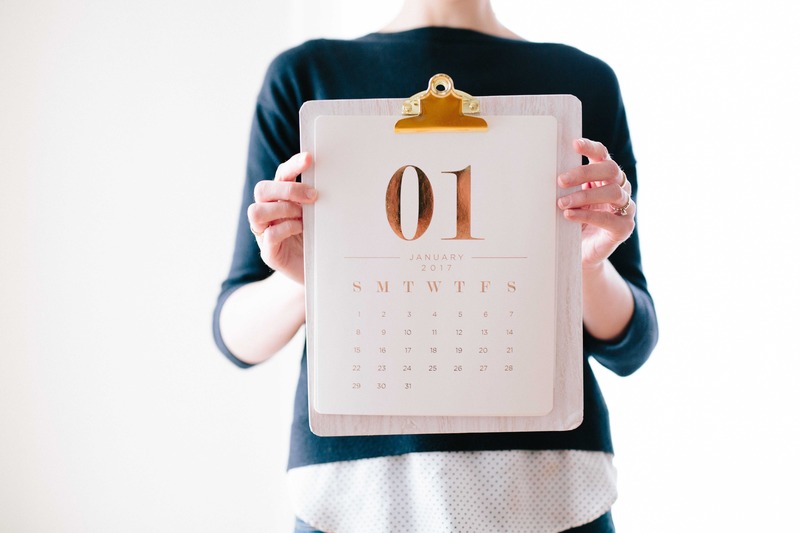 Now that you’ve brainstormed, have set a budget and have chosen the perfect date, you have got to make sure that your event is the type your customers would actually want to attend. It’s important that you not only plan your salon event to promote your salon but also offer benefits for your existing and potential clients which will persuade them to show up. Make sure that whatever your event theme and purpose, your guests get to enjoy a special treatment and a luxury experience. Among the best marketing ideas is to offer your guests special discounts, free services, some special beauty gurus guests, entertainment or even to teach your clients how to do a certain hairstyle that’s trendy. PDF Topic: "Event Marketing Ideas for Your Salon"
Promote It and Promote It Hard! Even if your event has the best entertainment programme, offers lots of discounts and a spectacular theme, the truth is that if you don’t promote it correctly – not many will come. The key to a successful event marketing strategy is using every means possible to bring attention to your event. Publicise it constantly on your social media accounts, partner up with business nearby to give out promotional flyers. Have some fancy invitations printed out to hand to your clients when they visit your salon? Include a +1 offer – encourage guests to bring a friend and give them additional discounts or free drinks. For grand openings, ask a city official to perhaps do your ribbon cutting, or even ask a local celebrity or beauty guru to attend if you have any connections. Send out emails and have your staff invite people during appointments. And remember – promoting your event is probably one of the most important steps towards a spectacular salon event.